"Since Starbucks launched the Pumpkin Spice Latte nationally in 2004, drinking coffee mixed with autumnal spices such as cinnamon, nutmeg and cloves has been a seasonal custom for many Americans. But now consumers are moving beyond the classic flavors — whether seasonal, like pumpkin spice, or year-round favorites like vanilla and hazelnut — to embrace a whole new range of java enhancements." What do you value most about your membership with RCA? The RCA Board of Directors is always looking for opportunities to improve the value of your membership, and your direct feedback is critical to ensuring we are member-first in our decision making. Share your thoughts and preferences in this quick membership survey. Five minutes from your day will directly impact our ability to serve you better. 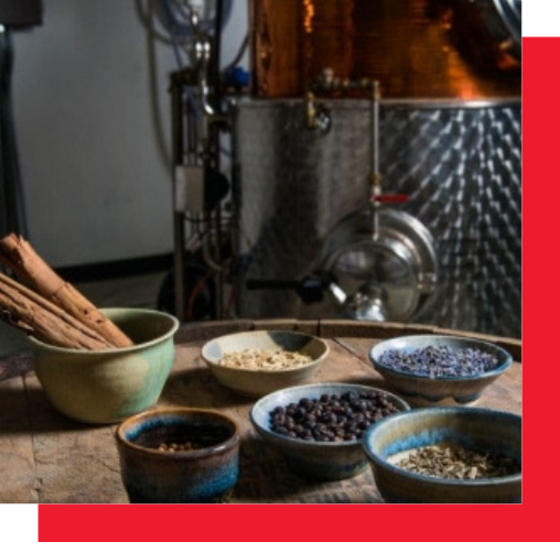 Join us on Wednesday, February 20 from 6:00 p.m. - 9:00 p.m. at North Shore Distillery for an exciting tour and networking event featuring spirit and food pairings and a complimentary specialty cocktail. 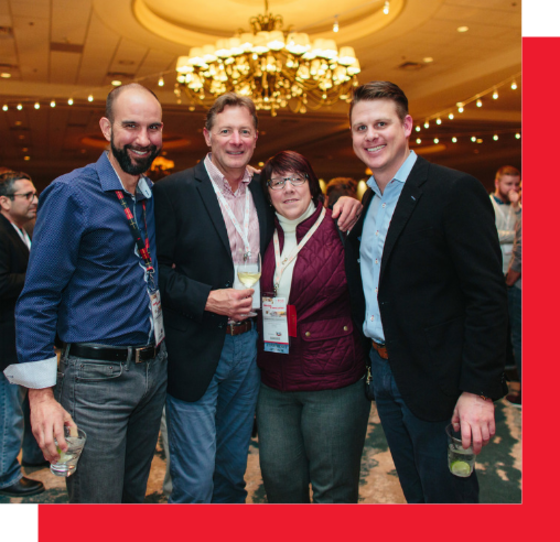 Think of this as a preview of your experience at the RCA Conference, where a Bourbon Trail of distilleries and culinary innovations await you! Baking theory and ingredient function instruction + opportunity to practice baking methods and techniques = one workshop you just can’t miss. 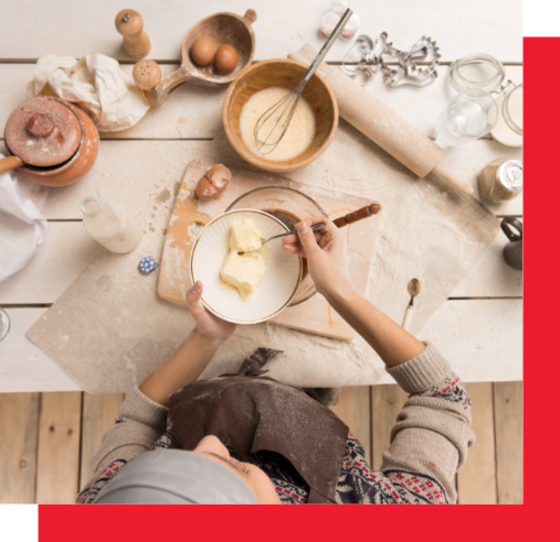 Join fellow RCA members for the five-day, hands-on Baking Arts Fundamentals Workshop for Food Technologists in Bentonville, Arkansas, March 18-22. 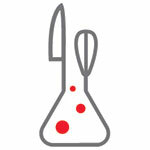 As a bonus, you’ll even learn candy making and meat curing. Take advantage of the $200 discount you receive as an RCA member! 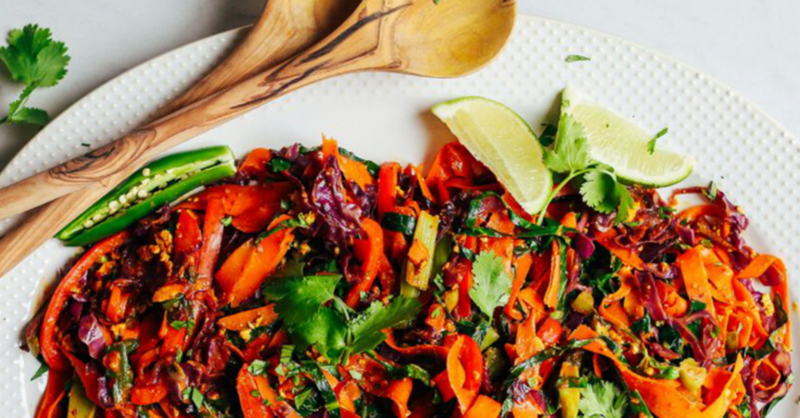 "Plant-derived foods and ingredients are being converted into culinary creations designed to alleviate hunger, provide nutrition and satisfy. They are increasingly being served not because there is a booming vegan or vegetarian movement, but simply because people are choosing non-meat entrées as they heed the recommendations of nutritionists, environmentalists and animal activists who encourage going meat-free a few times per week." 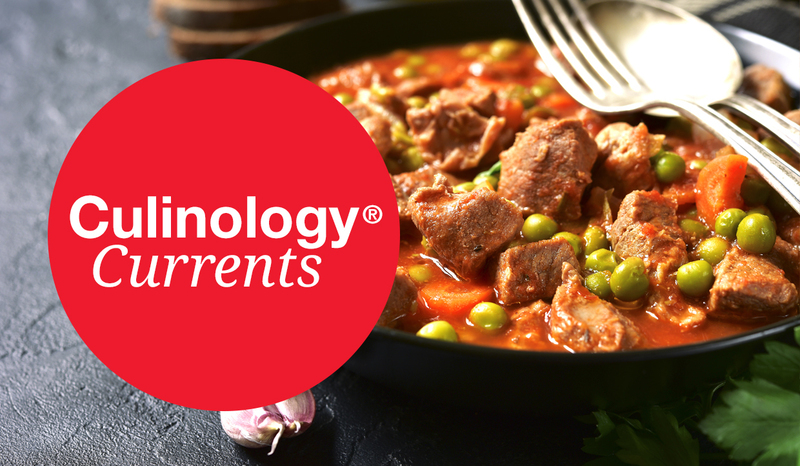 Read more about this emerging ingredient trend in the December issue of Culinology® magazine.